Giggly. Outdoorsy. Easygoing. Happy. And beautiful. What a privilege it was being able to work with this amazing girl. It was hot and buggy and she was a trooper. Here's a sampling from her shoot. If you would like to see more of the collection, click here. If you live in or near the greater Cedar Rapids, IA area and would like to book a session with me, email lish(at)mchsi(dot)com. I have just recently opened my photography to the public and have very reasonable introductory rates. And if you are participating in the Crazy Days of Summer Photo Challenge, you may be super stoked to learn that this Friday starts the SUMMER TREATS theme. Who doesn't love a summer treat? And if you are not currently experiencing summer in your part of the world, feel free to still share your fav summer treat with us. You can click here to find the complete schedule for August. It's never too late to join the party! Thanks so much for stopping by! Link your photo(s) below. And make sure to check out some of these other fab WWs! You take really great photos, Alicia. :) Happy WW! 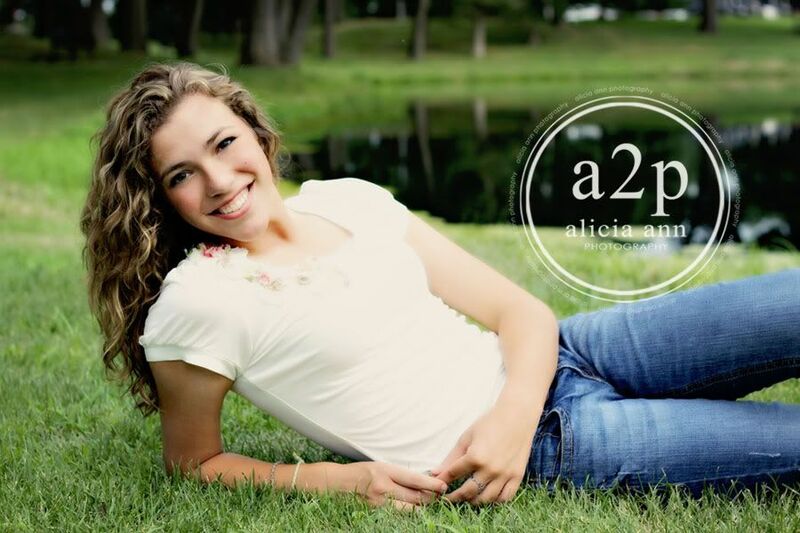 Gorgeous photos Alicia! I WISH we lived near you so you could photograph my lil cuties! :( Vest of luck with opening your photography to the public - I am sure it will be successful - you are so creative & wonderful at what you do! Wonderful photos! 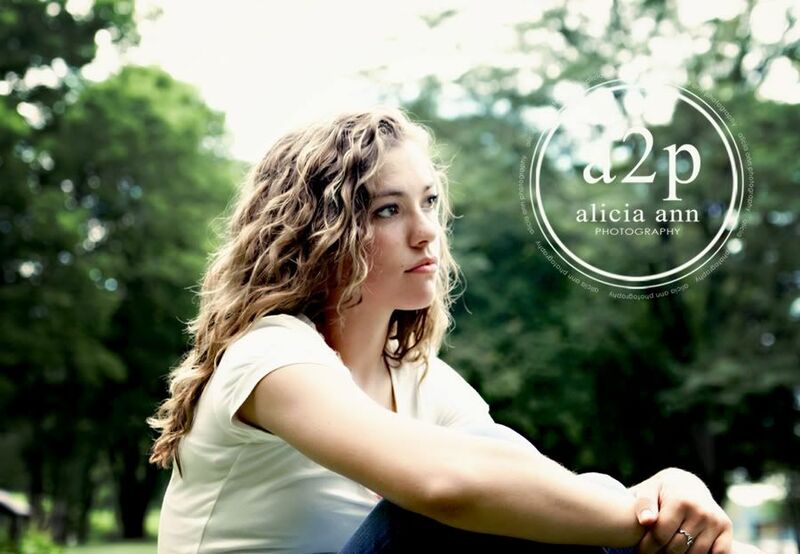 She has just gorgeous hair too - well done, Alicia. You capture beauty so well!! These are lovely! You did a fantastic job :) You always seem to have the most beautiful locations too, jealous!! Fantastic, I'm so happy you are going pro! Absolutely stunning. Doing your job must be so amazing! she is a beautiful girl and you did a great job posing her and bringing out her natural charisma! Gorgeous shots! What a beautiful young lady! I didn't realize until today that you were a fellow Iowa blogger! Beautiful! I love the flowers! these are beautiful! great job, Lish! She's also very beautiful. Your photography is exceptional as well. 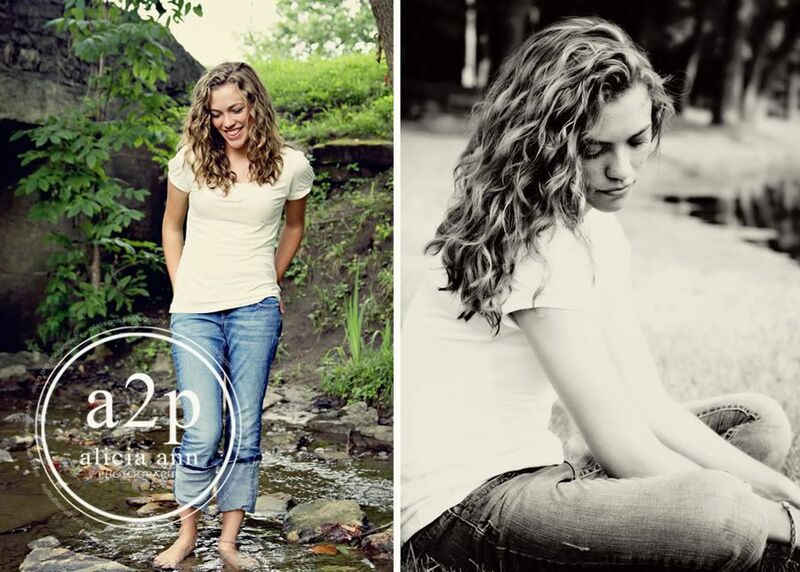 Beautiful pictures of a beautiful young lady! Stunning photos! I love your WW posts. 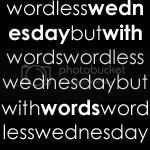 Wanted to let you know that I am sharing your button over on my site for Wordless Wednesday. Thanks for hosting this linky and have a great WW! A beauty! And so happy to see your photography business going. Congrats! She is beautiful! Love all the shots of her. You did an awesome job! Love her curls. Beautiful photos as always! Gorgeous shots of a beautiful girl! Beautiful photographs and model. It's always impressive to see. Super cool photo's! She is so pretty to. Wonderful pictures! She is very pretty, I want her hair... I have the curls but I can never get them to look like that, all soft and wavy, not frizzy. Following your lovely blog. I am also inviting you to add your blog at Momma's Lounge (http://olahmomma.com/momlounge) where you can express yourself, add your business/giveaways, and meet more mom bloggers. Hope you guys are beating the heat. Man it's hot here. Tried two photo shoots this week and it was unbearable both times. Everything is turning brown, and the kids get cranky when too hot. Taylor looks great int he pics. I am heading over to see the others. Have a Happy Wednesday! What a pretty smile. I think a great photo shoot should be a splurge for each and everyone of us. Lovely shots of Taylor..she's so beautiful.. great captures Alicia. Beautiful photos, you take great portraits! The light on her hair is GORGEOUS! Wish I lived near you. Sorry again -- and thank you! Wonderful shots! She is a beautiful girl. Such gorgeous shots! She's beautiful. 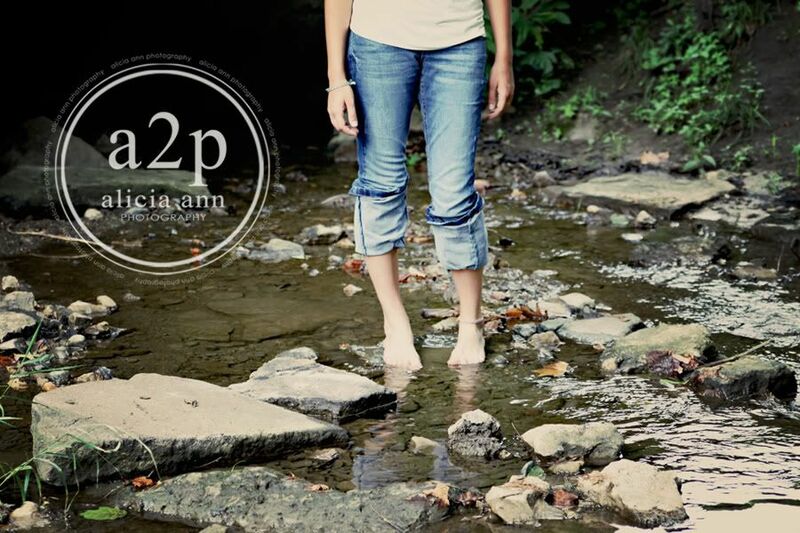 Even though it was hot and buggy, you made it look cool and refreshing with those creek shots. Great shoot. I love that 2nd to the last one. Wish we were closer, I would totally have you take some family pics! 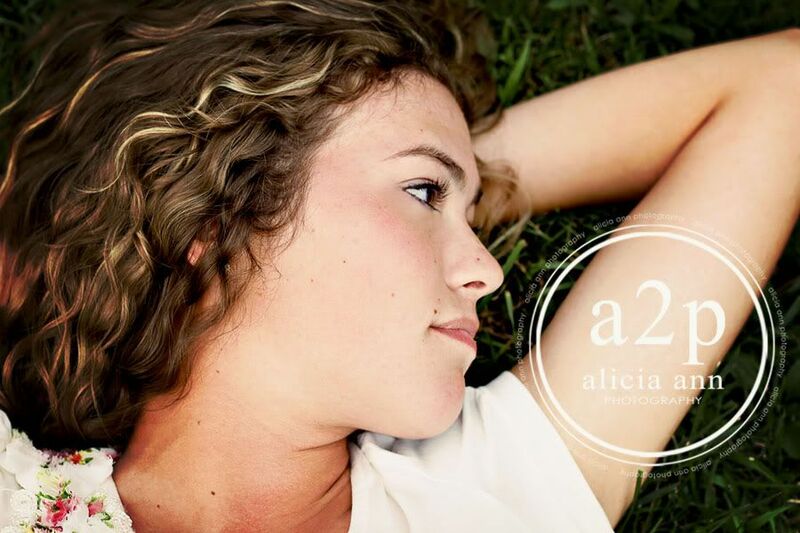 Alicia- you did such a great job capturing her spirit! 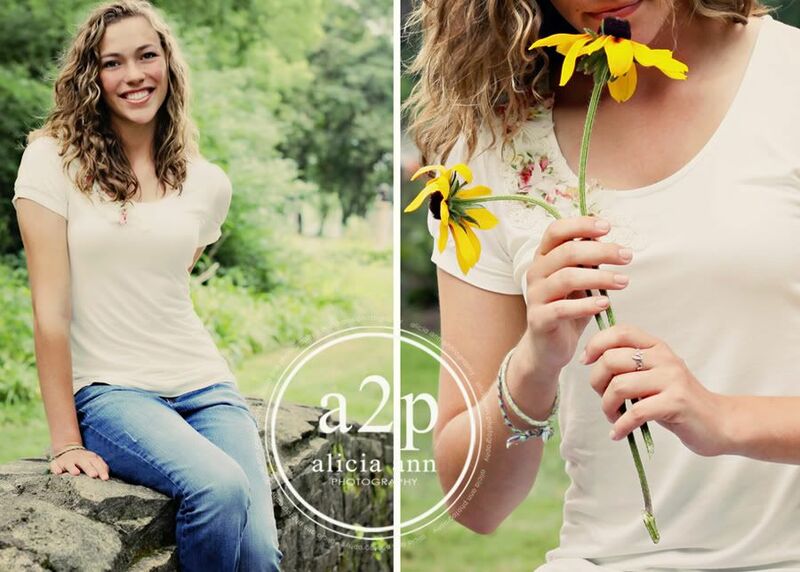 Beautiful photos of a beautiful young woman. I always look forward to seeing your WW posts! Your photos are breathtaking! A beautiful model and so many different facets of her personality in this moment showcased. Lovely. Gorgeous photos! And a beautiful model! Those beautiful photos are bound to send some business your way. Your "model" is stunning. Thanks for linking to WW today! You're pictures are beautiful! Great photos. I am sure she is going to be very happy with your great work. she looks like the perfect subject!